When I was in Edinburgh, I decided to take a few day trips to get to see Scotland and did so by going on a tour of Loch Ness and Hadrian’s Wall. I actually hadn’t done a lot of research on things to do in Scotland but I knew I wanted to see the famous Loch Ness. 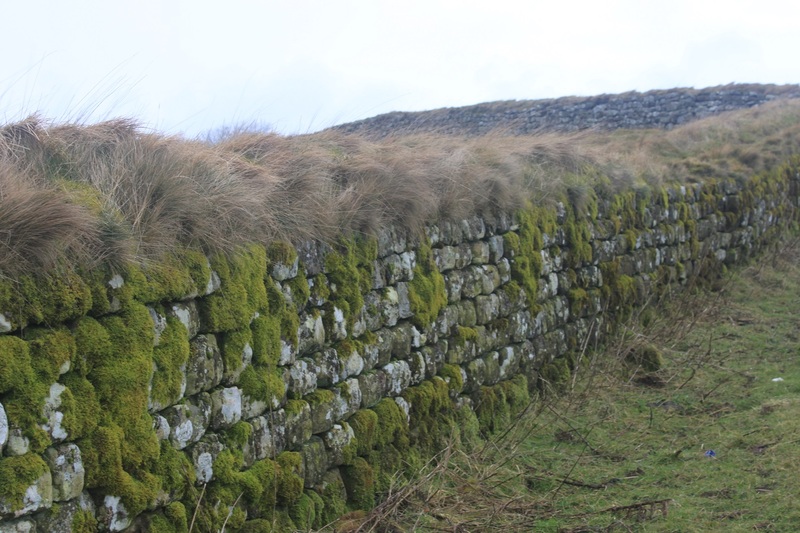 Then I chose a Hadrian’s Wall tour because it sounded like a fascinating part of history. Little did I know that these two day trips could actually change my life – even in a small way. Our trip to Loch Ness took us out past Stirling Castle and into the Trossachs National Park, driving along Loch Lomond. It was absolutely beautiful and I wrote about how I wish I could’ve gone at my own pace to take in the scenery and stop along the way as I pleased. It was beautiful and relaxing. Then we went up to Glen Coe, the site of the famous MacDonald clan massacre. After the Jacobite uprising, clans had to pledge their allegiance to King William III before January 1, 1692 – or else. 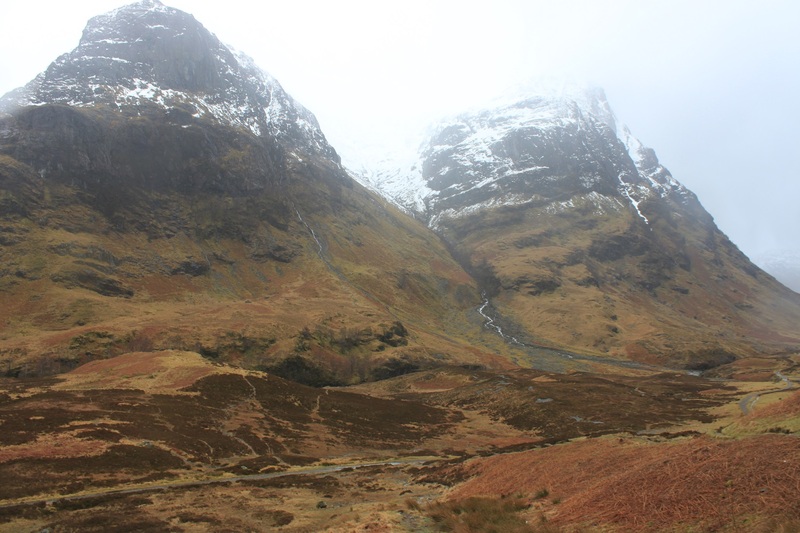 The MacDonald clan, through error, made their oath late and thus 38 people were killed in Glen Coe on February 13. Though such a horrible thing happened here, Glen Coe and the surrounding area is probably one of the most beautiful places I’ve ever been. The pure nature and tranquility touched me in a way other places haven’t. I also have to say that learning all the history that happened here, in the centre of nature, was pleasantly eerie for me. Glen Coe has been called one of the most beautiful places in Scotland and I can understand why. Then we went up to Loch Ness. 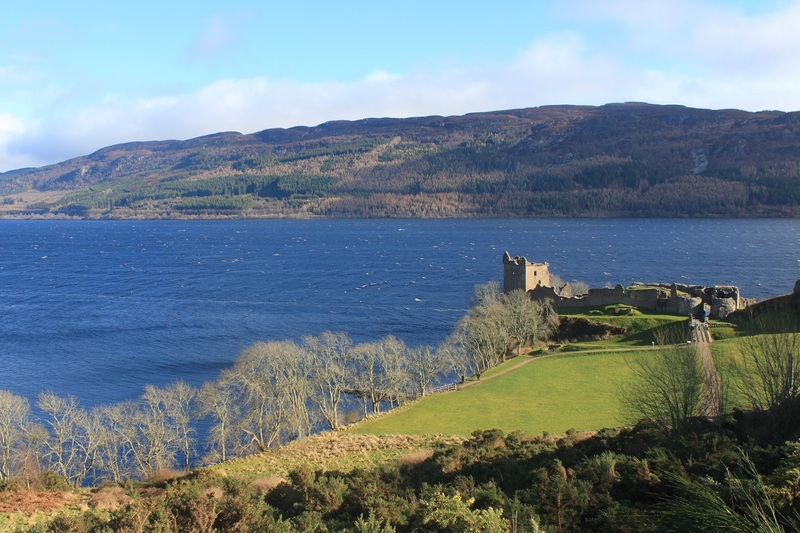 Though Loch Ness is the deepest Loch in Scotland, it’s more famous for being home of the Loch Ness Monster, one Scotland’s most famous folklore. The lake itself is super blue; I mean, it’s a bright blue I’d never seen for water before. I thought this was so cool! I didn’t have enough money to see Urquhart Castle, the ruined castle on the loch’s banks, but I opted for a loch cruise instead. Even though it was beautiful and on so many people’s bucket lists, including mine, I got super bored and let down. I did not spot the Loch Ness Monster, but I didn’t expect to. I started to wonder why I was on that boat for an hour when, at the end of the day, it was really just a lake and a castle that’s been badly ruined. On the drive home, it snowed and in the scenery of Cairngorms National Park, it was absolutely gorgeous. Loch Ness took up more of my time than was necessary but in getting to see the scenery of Scotland, I got to see some of the most beautiful places in the world. Britain became a part of the Roman Empire in 43 AD and under rule of Hadrian in 122 AD, a great wall was built across the span of Britain to mark where the Roman Empire ended. Anything below the wall belonged to the Romans while anything above did not. The wall today is in northern England, and falls south of where the current Scottish border is. Despite being almost 2000 years old, you can still see a lot of the wall today (and it’s even a popular hiking trail). The tour first made a stop in Jedburgh, and though I didn’t find the ruined abbey to be very fascinating, I was happy to see where Mary Queen of Scots once stayed. However the museum was sadly closed when we were there. Onward, we made a few stops along the wall and I have to say that northern England is absolutely gorgeous. Everything is wood, earth or stone and that’s so rare to see nowadays. I was absolutely in awe with seeing all this natural land, all these farm animals, and so many stone buildings that could’ve been older than the wall, really. There is not a lot to see but that’s also what makes it so gorgeous. The wall was cool to see in person and think, Wow, this is 2000 years old! But that initial reaction kind of died after the first 2 minutes or so. 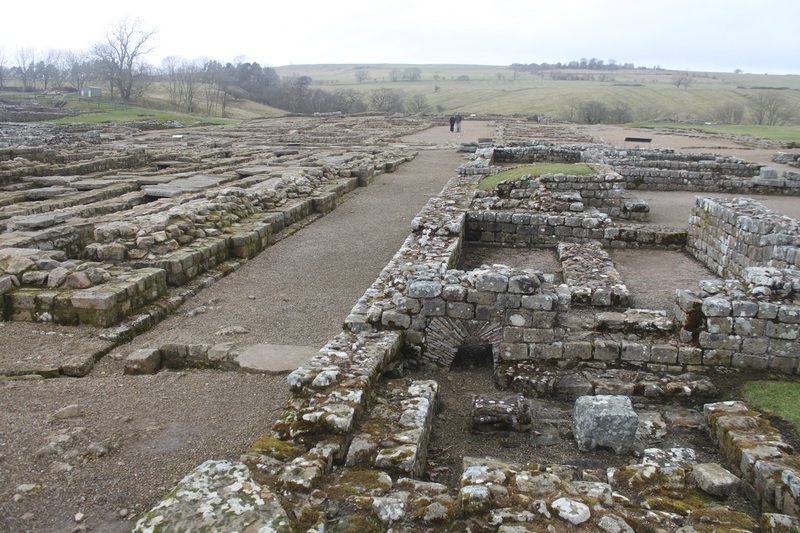 We then went to Vindolanda, which is the archaeological site of a Roman town. 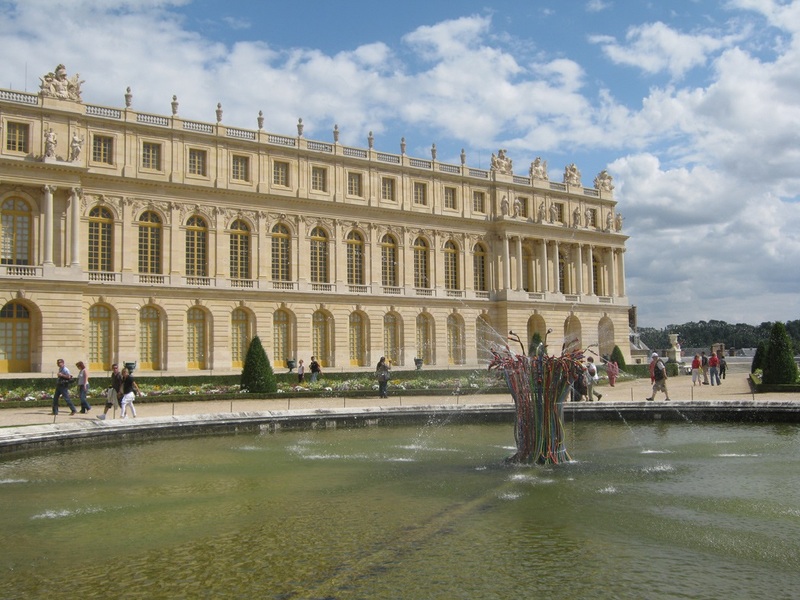 It’s also a popular school trip for locals, so hey – it’s authentic, right? The site is quite sizable and even though everything is mostly decayed, there are still some remnants of the ancient past. There’s a decent number of artefacts and information on display, so it was actually really educational. Even though I learned a lot on this day, I look back at myself and think of how dumb I was. Scotland has so much to offer from Fife to actually seeing Stirling Castle, and I chose to see an ancient wall? As I did more research on Scotland afterwards, I thought, Wow, I wish I could see this. And I could’ve – if I’d done any research! I said that these trips changed my life. They made me realise that I was doing things to do things. I wanted to see Loch Ness because it was Loch Ness. I saw “2000-year-old wall” and decided to spend an entire day on it. Despite the highs, which were actually highlights of my trip, I was actually pretty disappointed with what I ended up doing. I had 2 days to take day trips in Scotland and I left not feeling like I’d accomplished a lot but like I’d accomplished the wrong things. My Scottish trip is a big reason for why I started doing a lot more research, particularly through travel blogs and reviews. Personal opinions are more likely to tell you what a place is like rather than what it is. 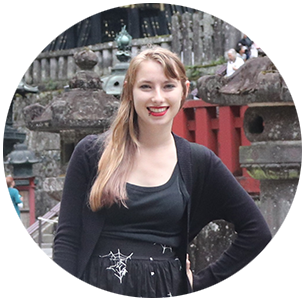 It’s also a part of why I started travel blogging – to tell you what my experiences are like. 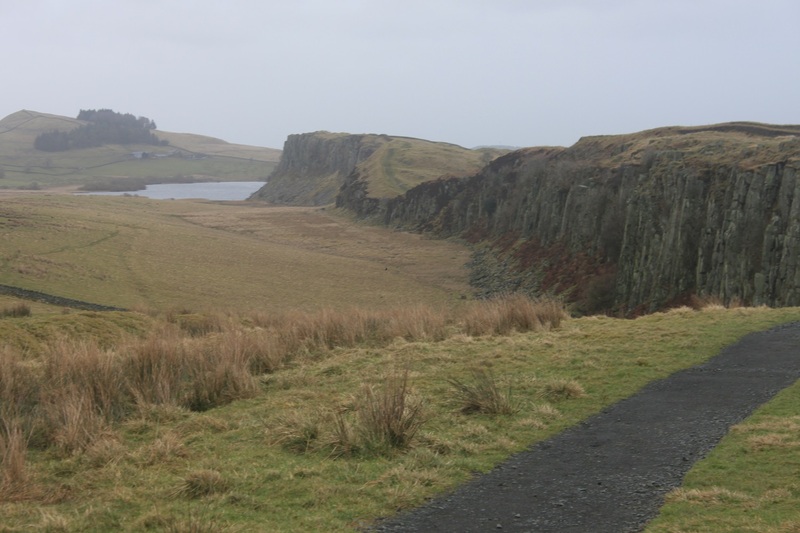 To tell you that Glen Coe is beautiful but Hadrian’s Wall is worth stopping by for 2 minutes. Not everything will be perfect when you travel, but I sure did learn my lesson that putting in the effort ahead of time can really pay off. Have you ever been to any of these places? What did you think?